COBRA/COREY GOODE/BEN FULFORD/GOLDEN AGE OF GAIA call for everyone to participate in a joint UNITY MEDITATION on on August 21st, 2017 at 11:11 AM Pacific Time (6:11 PM GMT)! Download link to the Eclipse Meditation using WeTransfer. It will take a few minutes to complete and launch on your computer, but then you will have it locally. This coincides with the maximum point of the total Solar Eclipse over the USA! …it’s been a long haul! 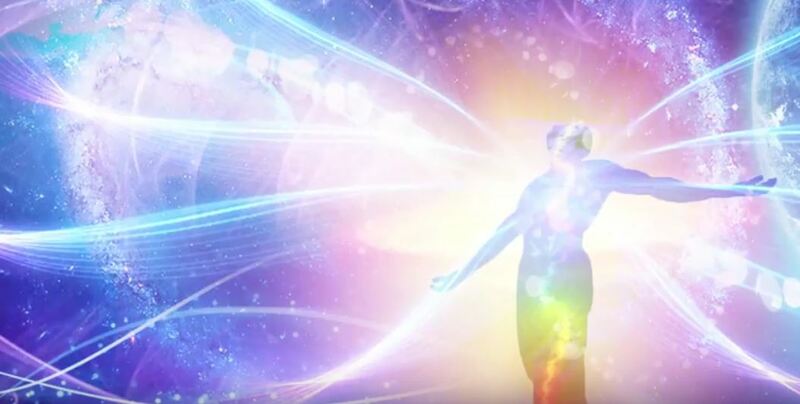 And here’s a short reminder of what we can achieve with our fully empowered Unity Meditation…in connection with our highest I AM PRESENCE…. at this Solar Eclipse! …here is a beautiful message from Quan Yin to help you expand your personal empowerment portal and connect to the empowerment portals of other Lightworkers and the Earth! Apologies, I have rechecked, and discovered I neglected to account for UK summertime. 7:30pm it is. Thank you for your good work, I believe the time in GMT should read 6:11PM. God be with us.